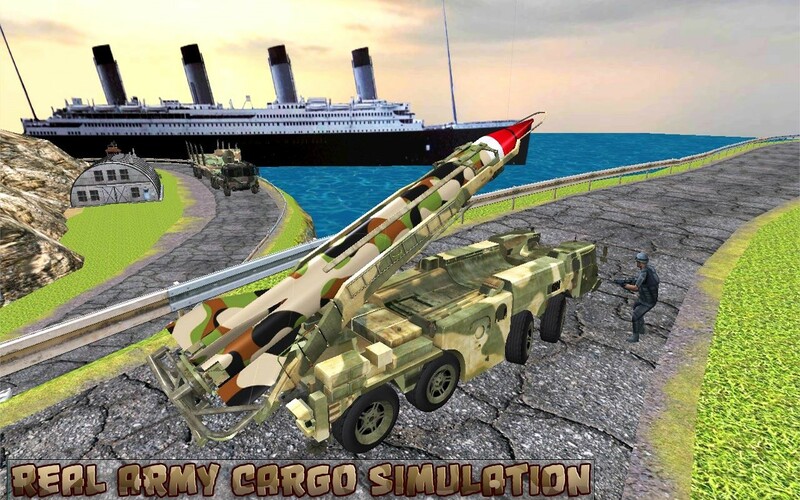 Get ready to simulate driving experience with an Army War Missile Cargo Truck. 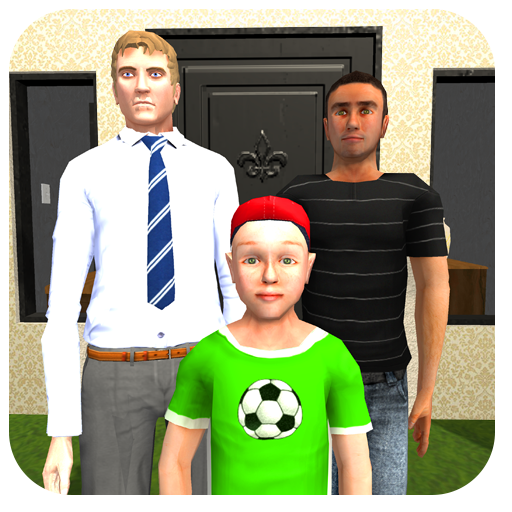 Play transporter games and parking games together. Drive a military truck has never been easy. 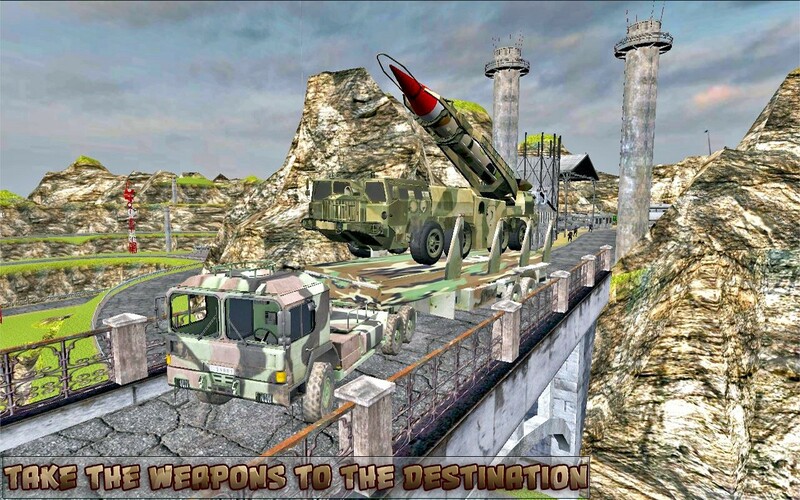 Get into a shoe of an army driver and perform your duty to Drive an Army War Missile Cargo Truck on time. 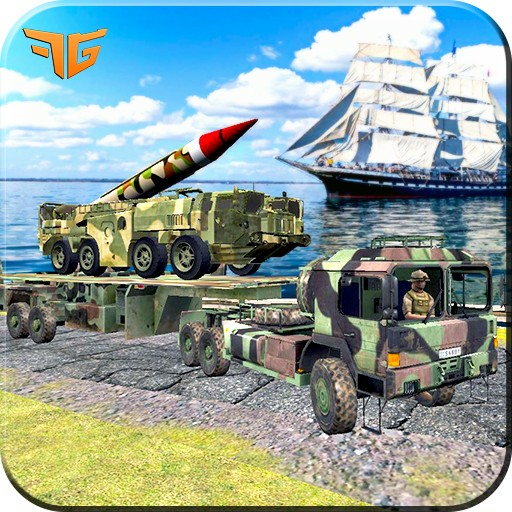 Load an army truck from a base camp and drive your 4x4 army truck throughout a city. Being a driver of a military truck you have to show your driving skills. So drive safe don't reach the speed limit and avoid to hit 4x4 truck and crash among a city traffic. You are an skilled driver and a racing lover. So play this free crazy driving game and brake the scoreboard with your heavy duty drive. You have a limited time to cargo and to reach at destination. So drive save in a maximum speed limit. Your army truck should be crash if you cross speed limit. 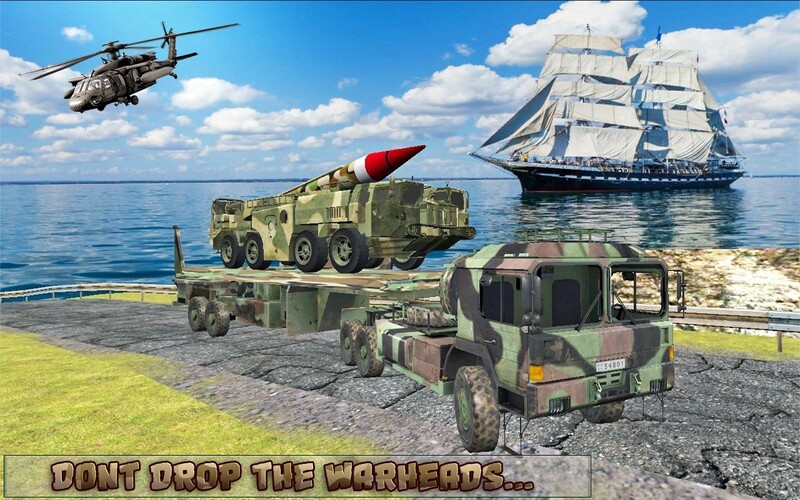 An army truck driving game also gives you a feel of parking game. You have to park 4x4 army truck in a giving parking lot. So let's start engine, tap speed, and ruined the city with your high speed. Simulate your offroad driving experience with a crazy army truck. - An offroad driving experience with a real simulation of truck drive. - Stunning graphics and hilly roads with traffic cars. 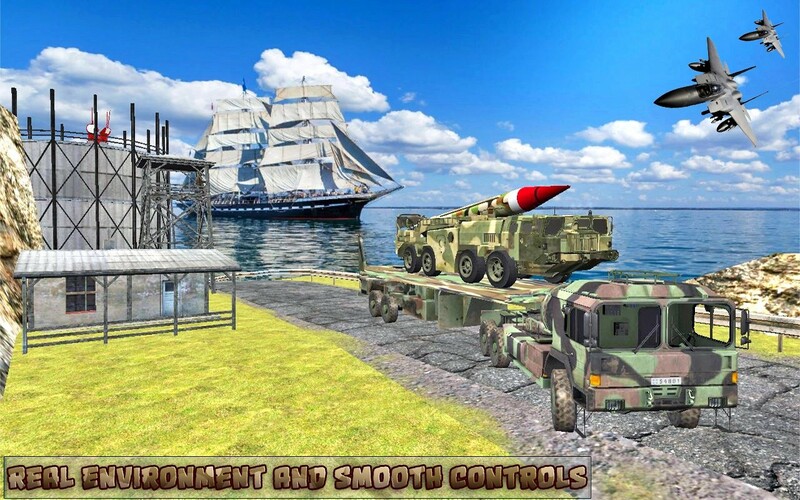 - Excellent dynamic army truck to drive. - A combo experience of racing and parking. 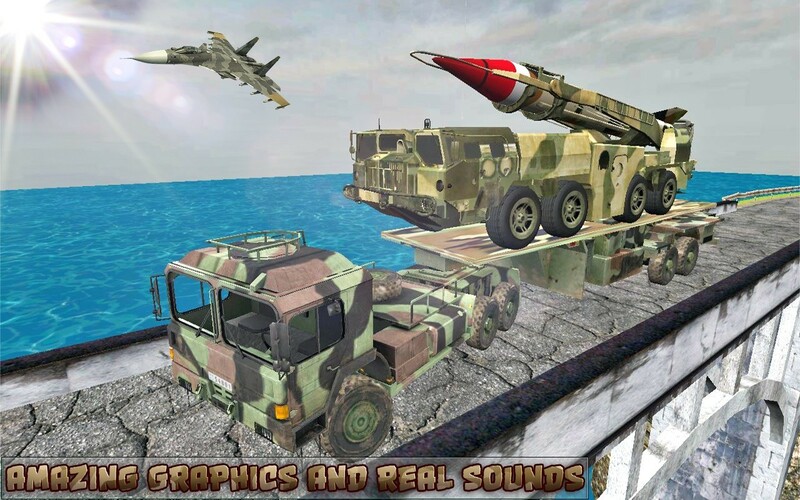 - Real 4x4 army heavy duty truck. 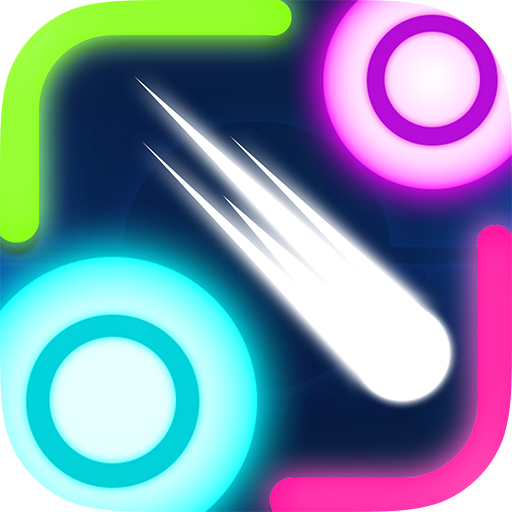 - Smooth game play with excellent sound effect.